In the summer like these days, people need to pay particular attention to hydration. What if you’re sick of drinking water every day? How about trying fruit water detox? So, Yakson will be Introducing the Fruit Water Detox Recipe which solves the problem of skin and diet by eliminating the toxin. What is Advantages of Fruit Water Detox? If you process fruits in a blender to make juice, the nutrient absorption is not greater than when you just eat them. 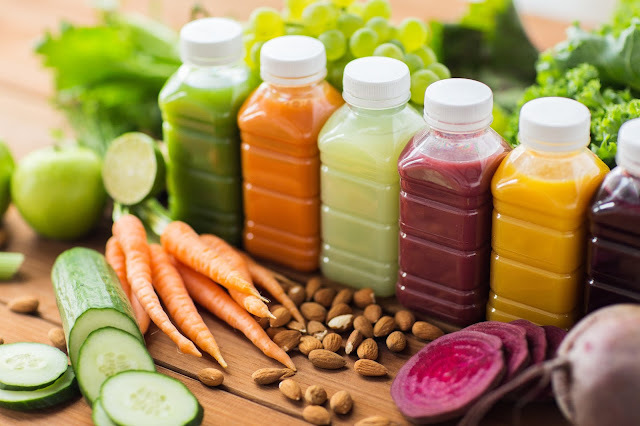 Blending also destroys the nutrients in the process of making juices. Because it is water for detox which does not contain any sugar, it is GOOD to quench thirst!! It is very simple to make the detox water. First, cut fruits and vegetables to small size or slice them with a chef’s knife. 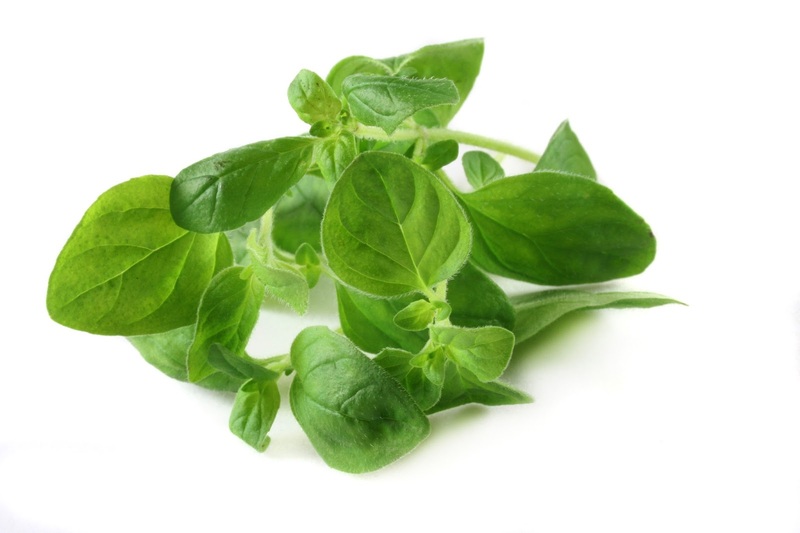 Put them in a glass bottle which is sterilized with hot water and store it in the refrigerator! Frequently Swollen Face.. Do You Worry About Edema? 1. Cut watermelon into 5cm size. 2. 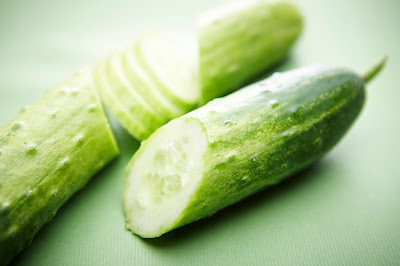 Slice the cucumber lengthwise using a peeler. 3. Put number 1, 2, and mineral water in a glass bottle, close the lid, and place in the refrigerator for 4 to 5 hours. If you regularly enjoy salty foods, excessive sodium intake may be the cause of edema. When the sodium level in the body is high, water enters into the cells and causes edema. 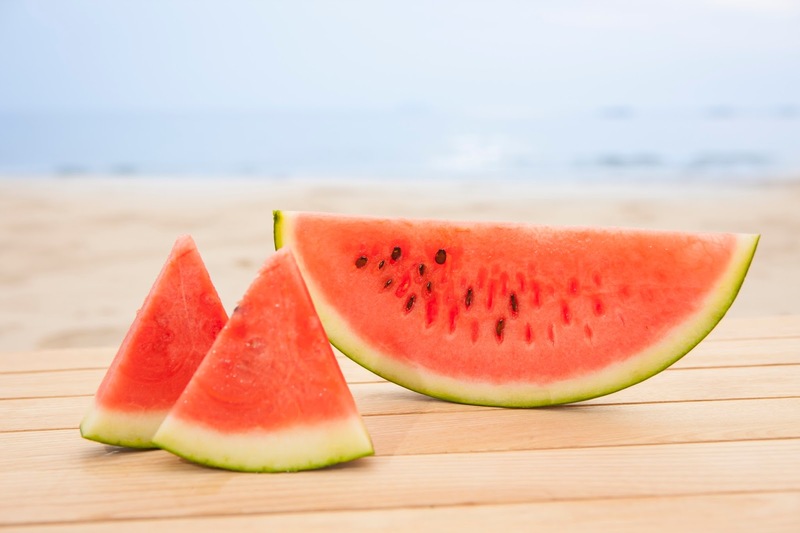 Potassium-rich watermelons and cucumbers are effective in relieving edema by releasing the sodium. 1. Peel the peaches and cut into the shape of half moon. 2. 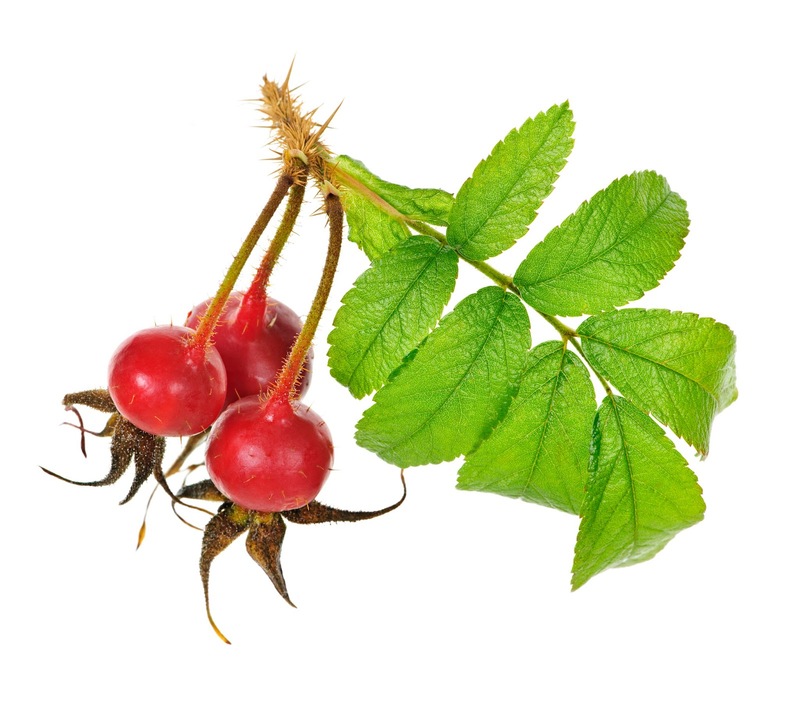 Prepare a cleaned rosehip. Peaches contain organic acids, vitamins and minerals. 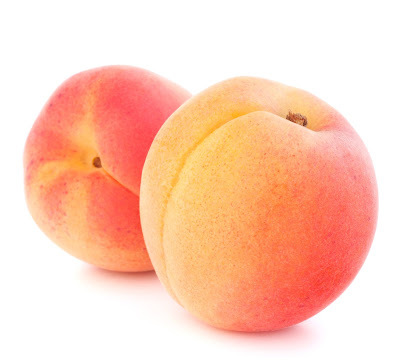 Therefore, peaches have an excellent effect on whitening and elasticity of the skin. They are rich in dietary fiber which prevents the constipation, helps to release the toxins and lighten the skin tone. 1. Cut the lemon into 2mm wide. The limonene ingredient from lemon is excellent in the detoxifying effect and it also helps the stress relief. Vitamin C, polyphenols, citric acid, etc. 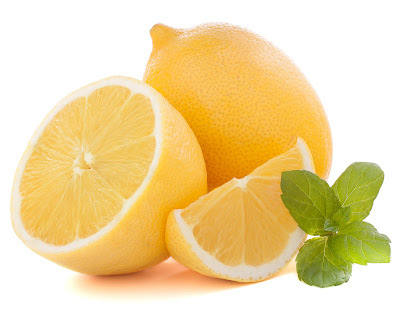 can also be absorbed when you eat lemon which lower blood pressure. So far, you have learned about Fruit Water Detox which can solve the problems of your skin and body, with Yakson House. Tired of the constant hot weather? Keep your health and beauty with refreshing detox water.